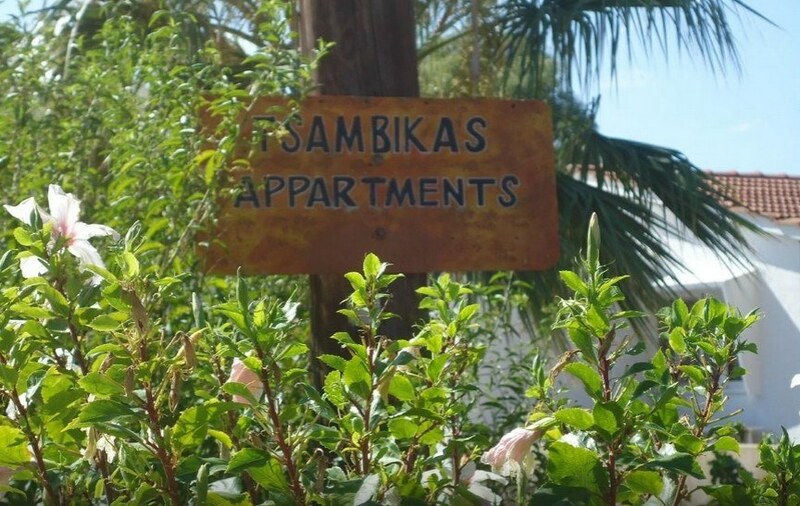 The Tsambika Studios are located just off the AG Thomas beach road behind Pefkos. 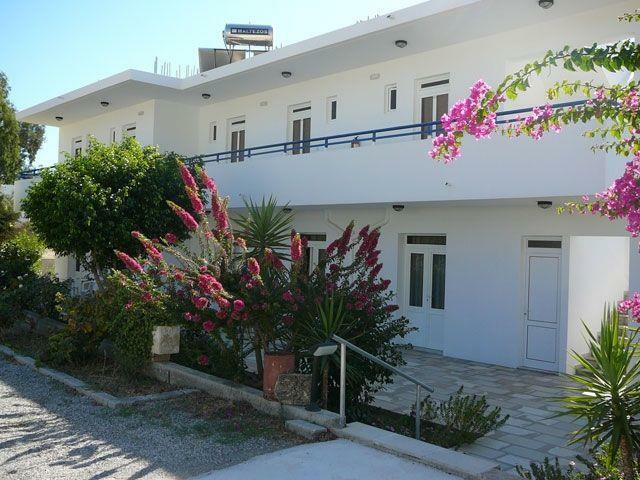 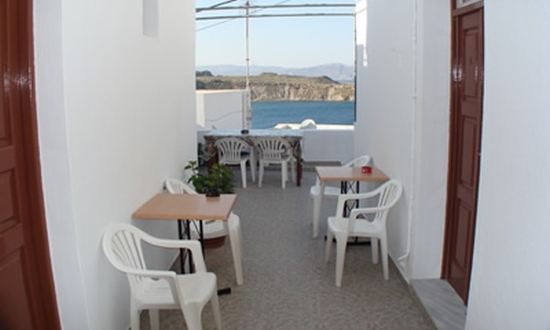 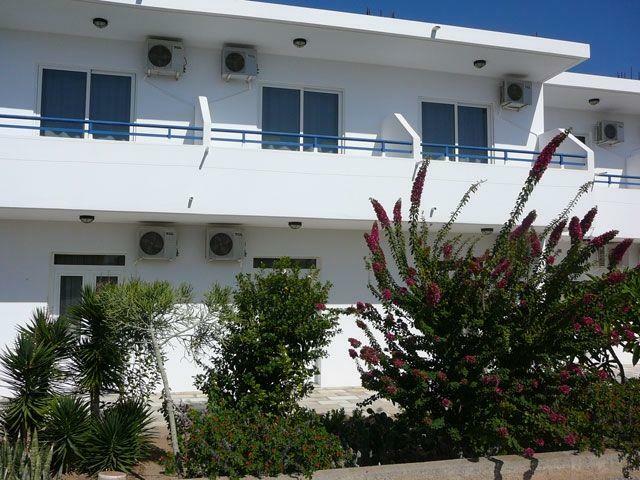 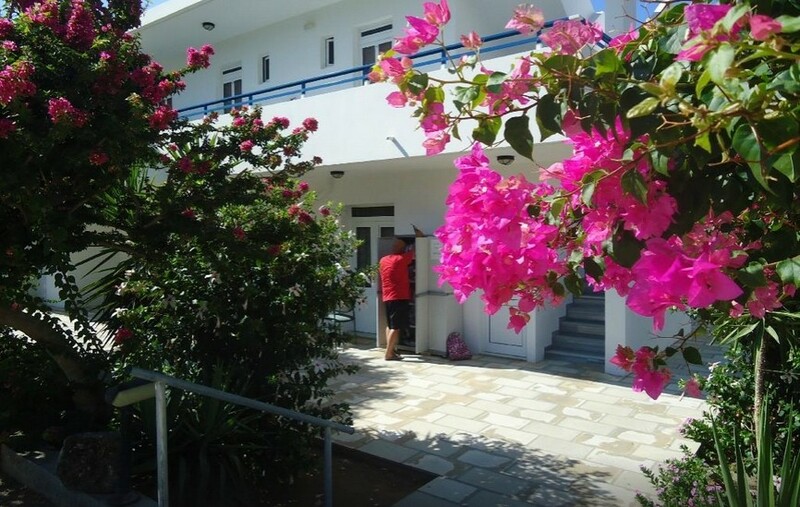 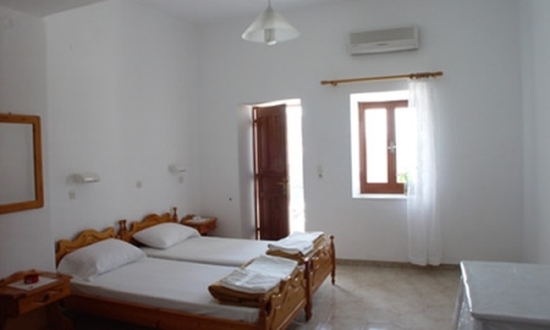 The centre of Pefkos is just a short walk from the studios and the beach is only a 2 minute walk away. 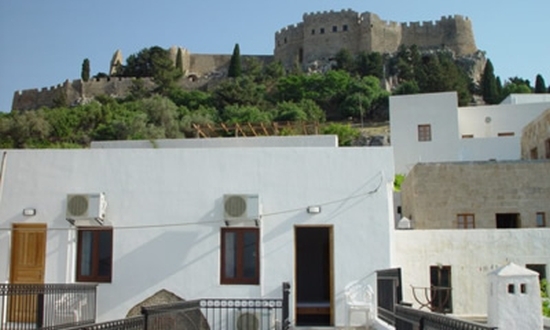 The nearest pool is at the Coliseum and Summer Memories is close by too, guests staying at the Tsambika can use the swimming pool at the Coliseum and Summer Memories free of charge.